Hello and welcome to my webpage. 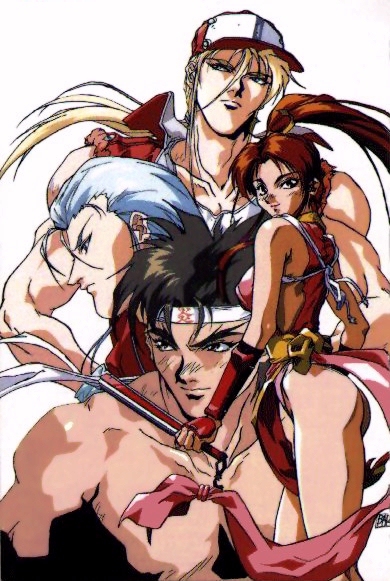 This site talks about Fatal Fury and other great anime movies. I will tell will tell you what the story of a certain anime movie is about. All from Terry Bogard to Akane beating the crap out of Ranma. So have fun with this site.